In testing this I found that when I added App connect and Bootstrap tto the page the card processing div did not display correctly and appeared to have a width of 0. 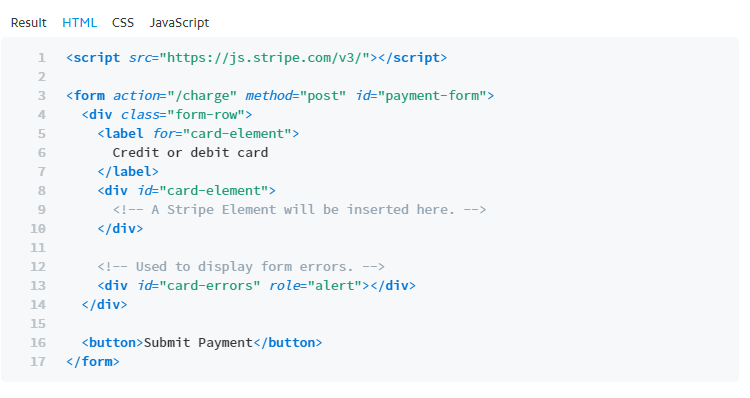 We need to pass a checkout value to the stripe API. The stripe checkout really screws with the server action which actually runs in the browser window and returns either a blank screen (if output off) or the returned json which you definable don’t want the customer to be able to see.